The National Institute for Newman Studies, Pittsburgh, PA, vol 15 Issue 2 (Fall 2017), 92 pp. Lateran University Press, Roma 2017, 394 pp. Artège Lethielleux, Paris 2017, 204 pp. The National Institute for Newman Studies, Pittsburgh, PA, vol 14 Issue 1 (Spring 2017), 98 pp. The National Institute for Newman Studies, Pittsburgh, PA, vol 13, 2 Fall 2016, 94 p.
ASSOCIATION FRANÇAISE DES AMIS, Etudes Newmaniennes. Vol 32, Rédaction MANSUY A., Artège Lethielleux, Paris 2016, 181 pp. The National Institute for Newman Studies, Pittsburgh, PA, Newman Studies Journal, vol 13 (Spring 2016) 1, 90 p.
The National Institute for Newman Studies, Pittsburgh, PA, vol 12 (Fall 2015) 2, 124 p.
ASSOCIATION FRANÇAISE DES AMIS, Actes du XVe Colloque international. «La pertinence de Newman dans un monde postchrétien ». Etudes Newmaniennes Vol 31, Paris 2015, 315 pp. 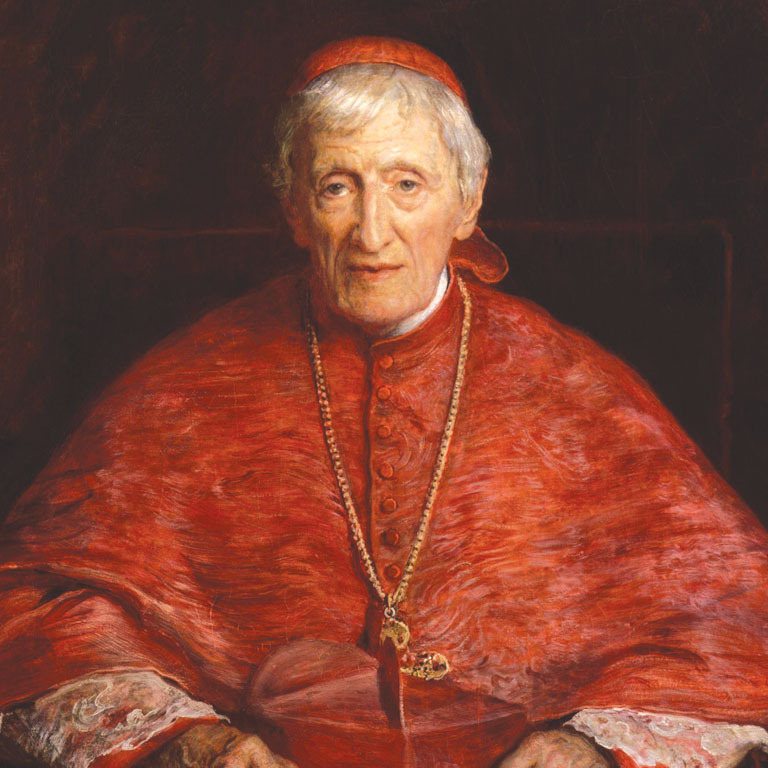 VARII, « John Henry Newman, poète». Nunc revue terrestre, n°35, Editions de Corlevour Février 2015, 128 p.
The International Centre of Newman Friends was born in 1975 after the first academic Symposium on John Henry Newman in Rome. It was founded by The Spiritual Family The Work, an international Catholic community.